I love the symbolism of the Winter Solstice turning darkness into light. I need that in my life and I revel in the celebration of lights. Today will hold the longest night, but the darkness contains beauty as well. We can see the stars and witness the cosmos. T. Thorn Coyle once wrote that the Winter Solstice is “a chance to still ourselves inside, behold the glory of the cosmos, and to take a breath with the Sacred." I really enjoy that call to be still. It is during that moment of balance when we can really begin to understand the significance of the Solstice. 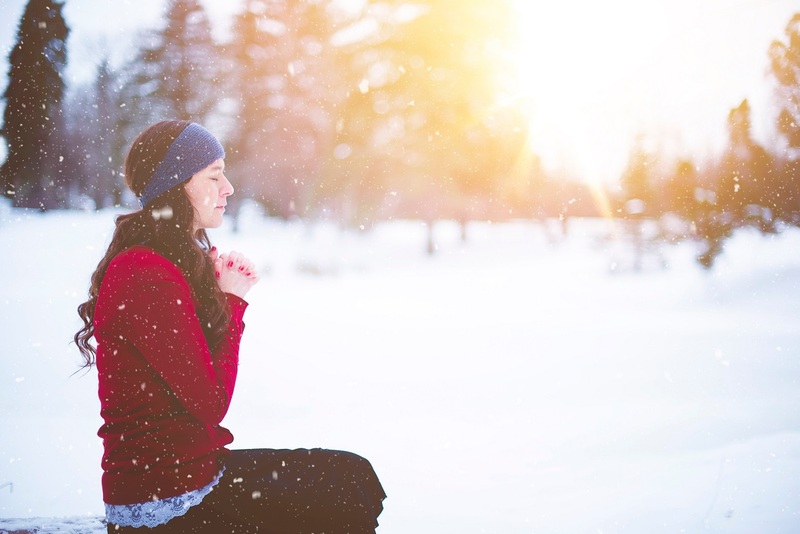 By exhaling all of the anxiety of the last year, we can then breathe in a fresh beginning. Then, anything is possible. The season shifts are significant in the continuous flow of nature and are important to recognize in our own lives. We need the chance to reflect and renew within our own path of personal journey. This is a chance for us to release those things that are holding us down and begin something new. We can cleanse ourselves and our space of things that are no longer serving us and gather strength by setting an intention. I like to do this while doing 108 Sun Salutations. 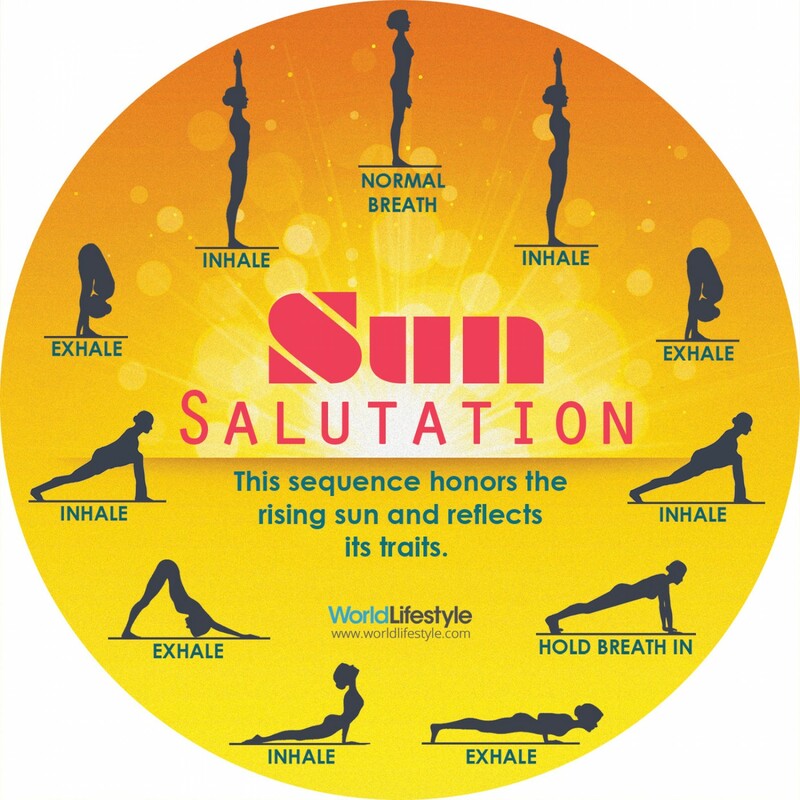 A sun salutation, or Surya Namaskar, is a series of yoga poses that provide a great workout for the whole body. It presents a great opportunity to stretch, which flexes and tones the muscles. Also, it is great exercise for weight loss and finding your spiritual center. In addition, Sun Salutation is an excellent way to express gratitude to the sun and transition to its increasing light in the coming months. 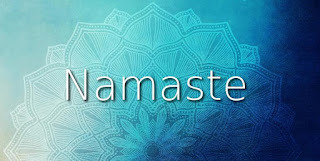 108 is a sacred number in Yoga and Hindu traditions. It is the number of wholeness and completion. 108 also has significance as it connects to the sun, moon and Earth. The average distance of the Sun and the Moon to the Earth is 108 times their respective diameters. This discovery has influenced many ritual practices. I have malas that contain 108 beads, which help me count my sequence of sun salutations. For my personal practice I do 9 sets of 12 Sun Salutations to reach a total of 108. Each set of 9 I vary slightly. This is mostly to keep myself engaged with the ritual, but it also helps to work different muscles throughout the practice. During my practice I reflect on the last year and decide where I need to go from here. I have come to the conclusion that our lives are simply a series of checks and balances. When we know where we are heading, it is easier to stay on the path. Winter Solstice is a natural opportunity for me to observe and amend the progress of my own personal journey. 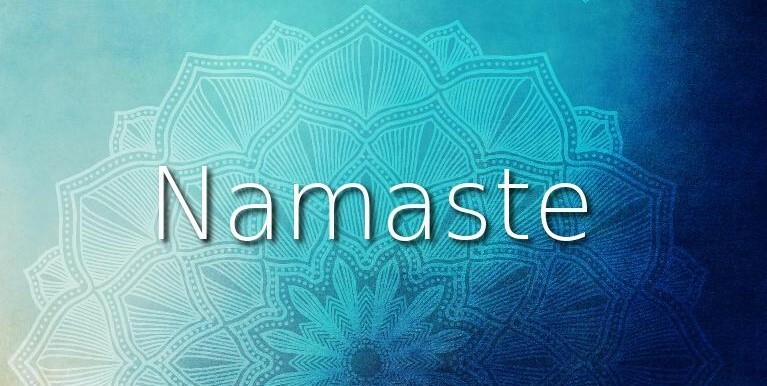 When I say Namaste, I bow to the divine in you.